I have been going to the beauty spot for years and couldn’t sing high enough praises for Emma Silcox and Gemma if I tried, they are both highly professional friendly people and their treatments are always perfect thank you Beauty Spot. I highly recommend the Beauty Spot. I have now had two spray tans done by Emma and they have been fantastic. Before coming to the Beauty Spot I had never had a spray tan before. Emma was brilliant – she put me straight at ease, gave great advice on what i needed to do for both before and after the tan – I actually enjoyed the experience. Thanks again Emma! 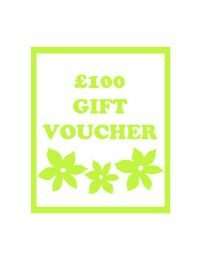 I have recently been to The Beauty Spot for a back and shoulder massage with Gemma and what a great experience it was. First time having one of these and needless to say I have already booked another! A warm, friendly, professional service awaits you, I highly recommend the services offered by Emma and Gemma. Absolutely loved the colour of my tan, thanks Emma and thanks for all your help and tips too! Really pleased with my manicure from the Beauty Spot with the new Jessica Phenom long lasting nail varnish, fab coral colour perfect for the Summer holidays. Treated myself to a bottle to take away!! The team are friendly, helpful and professional, I always come away feeling relaxed and pampered. Thank you to Emma for saving me & booking me last minute before my holiday as I was let down by another company for a fabulous Vita Liberata spray tan, this is my new must have, organic hydrating olive natural colour tan… So chuffed…thank you huni I will so be back soon. Absolutely thrilled with my Billion Dollar Brows set! All 4 products are so lovely to use, my eyebrows have never looked so fabulous. 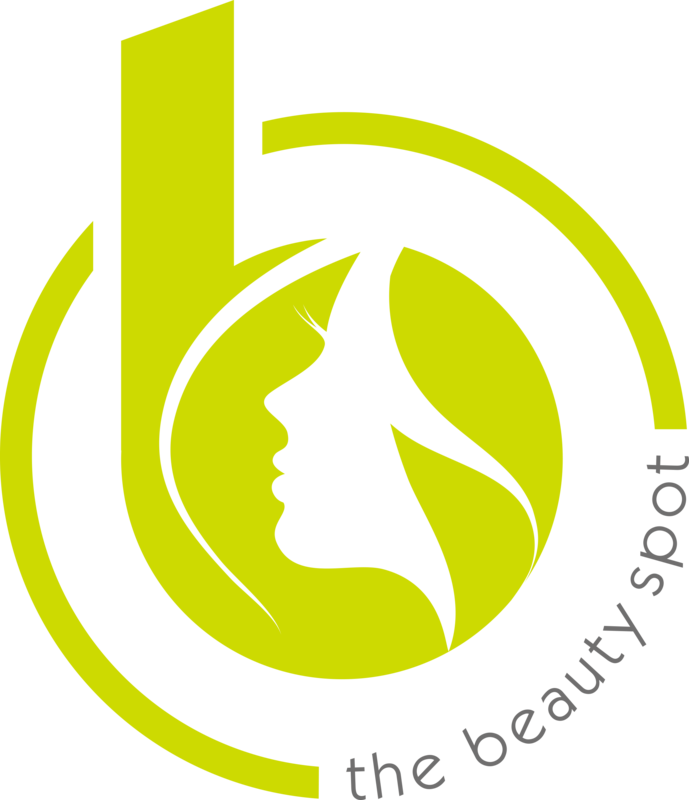 The Beauty Spot is pretty fabulous too, if you are thinking of booking in with Emma or Gemma you won’t regret it, beautiful place, friendly atmosphere and fantastic value. I have been going to Emma for years and she is amazing! I have just had a full body massage and it was really good, just what I needed!! I had a lash lift treatment, and I am over the moon with the result. No need for mascara! Throughout the whole treatment I felt very relaxed, great atmosphere! Definitely recommend! Highly recommended! lovely calm atmosphere and came out feeling so relaxed.